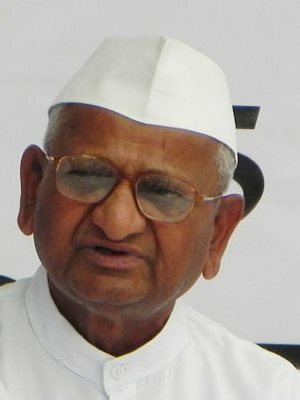 Anna dedicated his life to the well-being of society. no bank balance and lives in a temple. 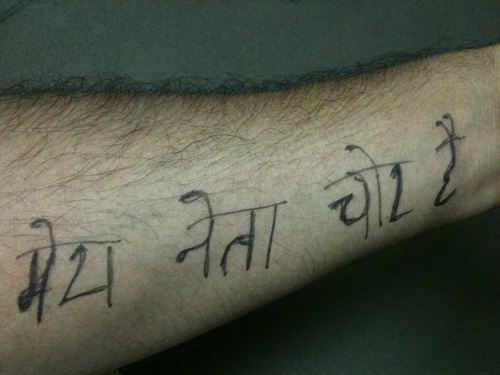 He is a living Mahatma Gandhi! In Maharashtra, Anna has single handedly transformed barren and dry regions into green and food surplus areas. He has fasted unto death on several earlier occasions. - He forced the Maharashtra government to dismiss the corrupt - 6 ministers and 400 officers. - Due to his fast, the govt enacted the Maharashtra RTI Act. He built a village Ralegaon Siddhi in Ahamad Nagar district, Maharashtra . 3. So what? This village is a self-sustained model village. Energy is produced in the village itself from solar power, biofuel and wind mills.